Did you know, manipulating a paintbrush helps children develop their fine motor skills and emotional development? 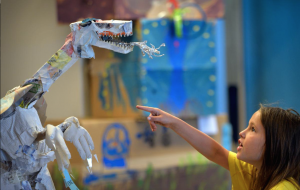 Since art is an individual creation, it helps boosts your children’s self-confidence too! 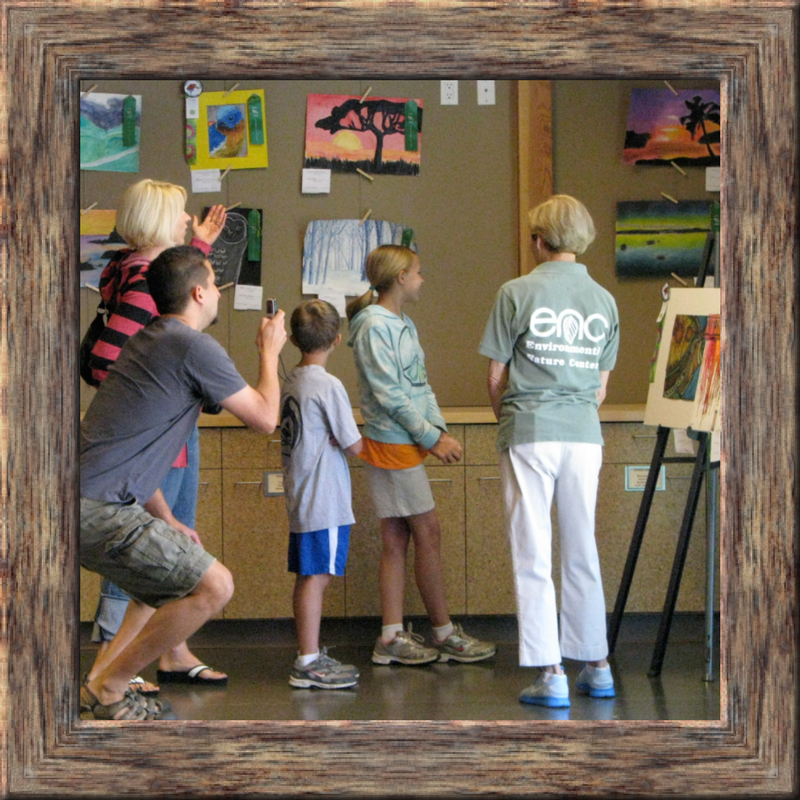 Young people ages 4 – 18 will have the opportunity to exhibit their art at the Environmental Nature Center’s Spring Faire on May 19, 2019. 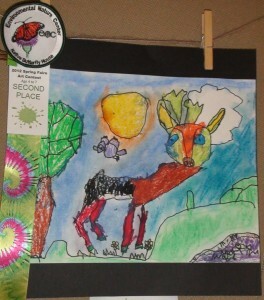 Art must explore the theme of Diversity in Nature, and may include plants, animals, and people! Many thanks to our sponsors so far, Lisa Albert Art Studio, Art Supply Warehouse, C’est Si Bon Bakery, and Saddleback College Fashion Design and Merchandising. Art is a way for everyone to take a step out of reality to relax and create. 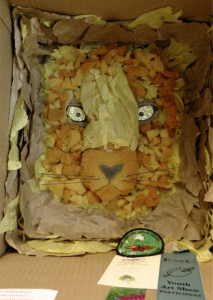 The art work can include plants, animals and people. Stop by the ENC for some inspiration. You are more than welcome to adventure around to see some of our smaller friends and insects buzzing around, or our larger furry or feathery creatures like the squirrels and birds that flock by. Think about the environment—water conservation, recycling, tree conservation, keeping our beaches and oceans clean—to name a few. Almost everything you see or are affected by when you walk outside can be great inspiration for art. Our world contains many ecosystems, show us what diversity means to you. 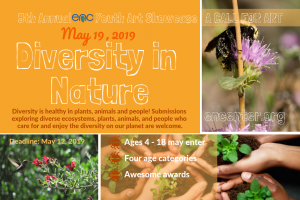 We encourage you to talk to your children about entering our showcase and using art to exhibit diversity in the natural world. Showcase date is May 19th at our Spring Fair. More information HERE.